A Senate report released Friday criticized the IRS Inspector General's investigation into whether the tax agency targeted conservative tea party groups for excessive and burdensome scrutiny during the 2012 election cycle. The report, written by Sen. Carl Levin, D-Michigan, acknowledged that the IRS did mismanage applications from groups applying for tax exemption, but it argued that mismanagement affected both liberal and conservative groups. "The subcommittee found no evidence that political bias influences the decisions made by IRS personnel," the report stated. "A review of nearly 800,000 pages of documents and nearly two dozen interviews produced no evidence of political bias influencing IRS decisionmaking about how to process applications filed by conservative organizations, and no evidence that the IRS singled out conservative groups for harsher treatment than other groups." The investigation conducted by the Treasury Department's Inspector General "found that the IRS used inappropriate selection criteria for conservative groups and subjected them to intrusive questions and improper delays," Levin said, but it "told only half the story." "It left out that the IRS mistreated liberal groups in the same way, and its key finding that the IRS' actions were not politically motivated," he explained in a statement accompanying the report's release. The ranking Republican on the panel that issued the report, though, said he disagreed with the conclusion that liberal and conservative groups were targeted equally. "While some liberal groups were examined by the IRS from May 2010 to May 2012, there were far fewer such groups, they were systematically separate from the review of conservative groups, their questioning was far less intrusive, and, in some cases, the liberal groups were affiliates of specific organizations like ACORN that had behaved illegally in the past and could reasonably expect additional scrutiny," said Sen. John McCain, R-Arizona, in a blistering dissent. "The inclusion of a scant few liberal groups by the IRS does not bear comparison to the targeting of conservative groups." McCain noted that, of the 298 tax-exemption applications the IRS flagged for further review during that period, only 29 were left-leaning, while 248 were right-leaning. 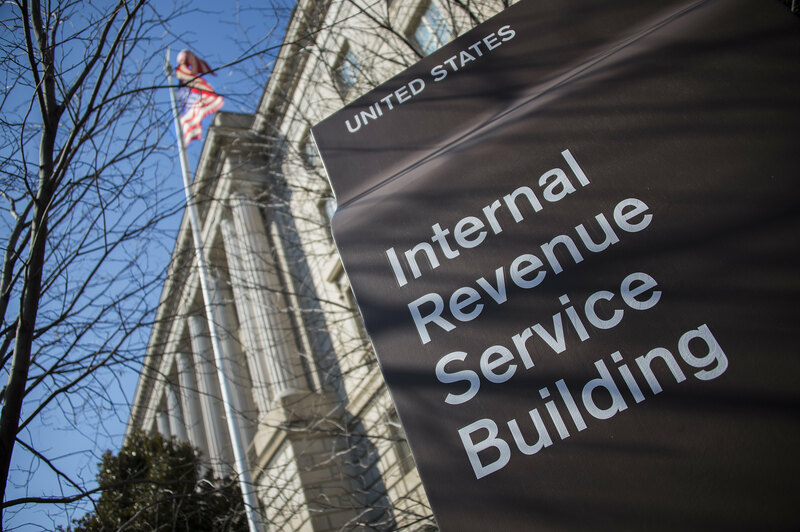 The news that the IRS targeted nonprofit groups for scrutiny, originally divulged by former IRS official Lois Lerner at a meeting of the American Bar Association last May, led to a series of hearings and investigations in Congress, some of them still ongoing. On Thursday, as part of one investigation into the matter, Rep. Jim Jordan, R-Ohio, sent a letter to Attorney General Eric Holder demanding contact information for Justice Department attorney Andrew Strelka, who's thus far eluded congressional attempts to haul him in for questioning. Republicans have raised concerns about Strelka's past associations with Lerner. "Despite notifying [Oversight and Government Reform] Committee staff that the [Justice] Department no longer employs Mr. Strelka, the Department has refused to assist the Committee in speaking to Mr. Strelka directly," Jordan wrote. "The Department's efforts to prevent the Committee from learning Mr. Strelka's whereabouts suggest the Department has cause for keeping him from speaking with the Committee."